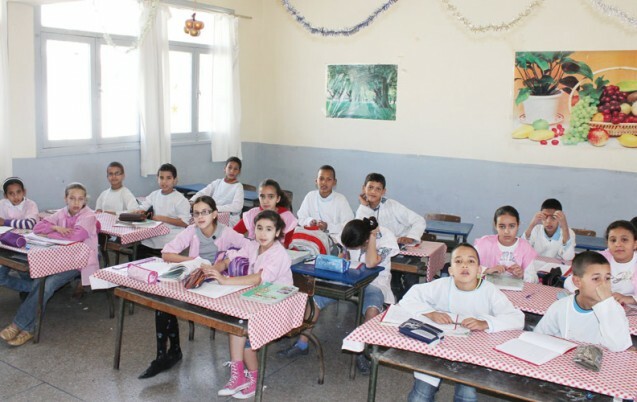 Rabat – That the English language is the lingua franca of our globalized world is undoubtedly unsettling for many people. 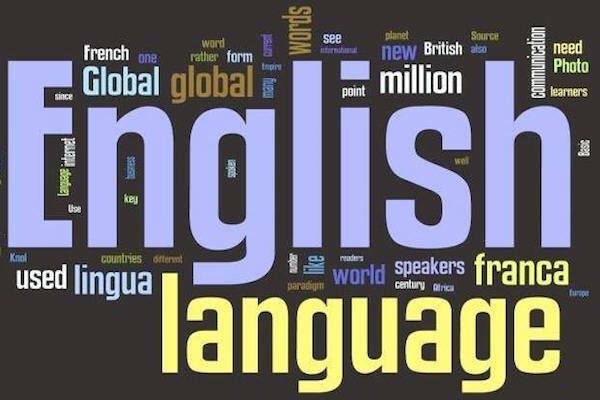 The idea is that the single-handed dominance of English, and the unprecedented inexorability with which it is spreading and pervading our daily activities, may, in the long run, render other languages redundant and downright irrelevant. The US-educated Japanese writer and academic Manie Mizumura makes much the same case in her 2014 book The Fall of Language in the Age of English. She bemoans the status of English as “the universal language”, extols the virtues and merits of “national languages”, and calls upon countries (Japan, in her case) to preserve the singularity of their perspective and outlook on the world, especially by keeping and bolstering their linguistic heritage. For Mizumura, when a country loses its “national language”, it also loses its uniqueness, the heart of how it projects itself in the outer world. There is something particularly estranging and alienating in speaking and writing in a language that is not your own, she thinks. 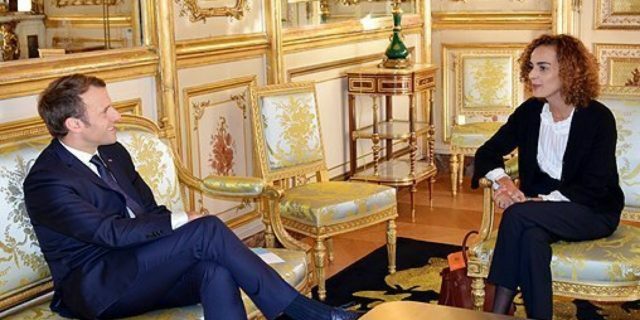 With Emmanuel Macron’s Francophonie agenda, the new strong man of The Elysée Palace has made it consistently known that he wants to revitalize the French language, reclaiming, in the process, the country’s lost cultural hegemony. In his recent African tour in Burkina Faso, Emanuel Macron spoke of his determination to rebuild France’s lost cultural appeal and revive the French language’s status of “World language”. 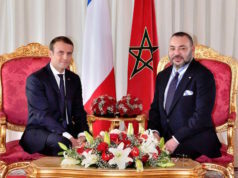 The recent nomination of Morocco-born Leila Slimani (winner of the 2016 Goncourt Prize for her novel Chanson douce) was very much an integral part of Macron’s Francophonie Plan. French, by Macron’s reckoning, shall outshine English’s global prestige by 2050. Recently speaking to the press in support of Macron’s linguistic plans, Slimani said that French is not—or should not be only seen as —a language of intellectuals and the elite. “French is also a corporate language… French is cool”, she added. French, as is well known, used to be the language of highbrow culture or ‘société’ in many countries around the world, including Russia, England, Turkey, etc. Classics of Russian and Turkish literatures are filled with examples of scenes showing that being a philistine was associated with not knowing French cuisine, French language, and French literature. As for dressing, France’s haute couture was the ultimate dish du jour, the best that Fashion could offer. The Commission d’enrichissement de la langue française, working in tandem with the infamously elitist Academie Française, is now calling on French and Francophones to resist the constant influx of English in daily speech. Instead of ‘Smartphone’, they say, French speakers should use ‘mobile multifonction’. It should be noted that the recent choice of ‘mobile multifonction’ comes as a result of past unsuccessful attempts to popularize terms like ‘ordiphone’ and ‘terminal de poche’. French twitter users, however, ridiculed the move and touted it as grotesque, hilarious, and unpractical. Camille Chevalier-Karfis, founder of FrenchToday.com, describes the decision as “totally stupid”. In an op-ed article published yesterday in The Local, she said that declaring a puritanical linguistic war sounds “really silly”, much less against a language that has borrowed so much from French (45% of English words are said to be of French origin). “Languages are primarily an exchange. An exchange of ideas, cultures… Why should we feel threatened by a few foreign words integrating our French vocabulary?”, she wrote. In what has been called “a global English-language tsunami”, there is some point in wanting to preserve one’s cultural heritage. Nonetheless, given the almost irresistible allure of American pop culture, this whole enterprise of keeping English at bay sounds rather futile. Accommodating, rather than taming or keeping at bay, is, according to many practitioners of international relations, the most sensible way forward. French is today the 5th language spoken in the world. And with analysts and specialists predicting that the post-American world, if it does emerge, will be dominated by the East (China and India, most notably), it is difficult to see how French could become the most preferred language in a foreseeable future. In an endlessly complex and multipolar global stage, countries no longer effectively assert themselves through the sole robustness of their military might (hard power), or the somehow waning appeal of their culture (Soft power); winning hearts and minds now necessitates a dexterous combination of the two (Smart power). France, for sure, does have these; but not to the point of claiming global hegemony in 33 years. What is more, China’s ongoing spectacular Silk Road Project, together with her overwhelming presence in emerging markets, makes France’s position completely untenable.